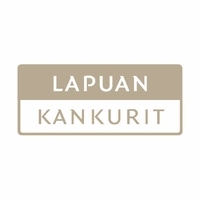 More about Lapuan Kankurit Kuusi Grey Blanket Spruce up your home decor with the Lapuan Kankurit Kuusi Grey Blanket. 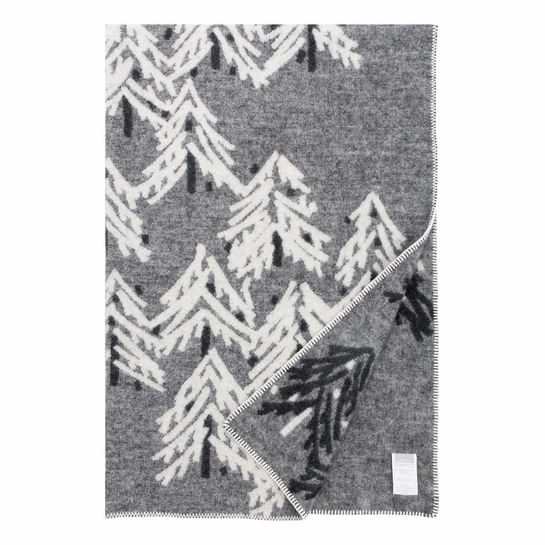 Kuusi means Spruce in Finnish, and this blanket features trees of the same name to bring northern beauty into your home. The print by Marasu Suzuki is reversed on the opposite side in lush shades of dark grey. 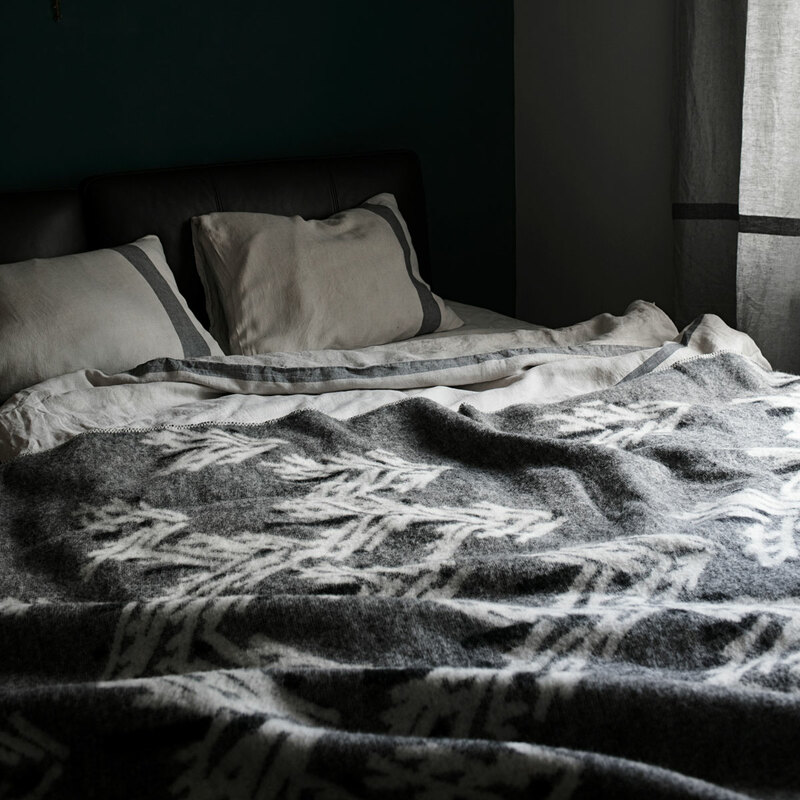 Crafted from 100% wool perfect for cool night or winter mornings, the style and quality of this blanket will be evergreen. Care: Hand wash in 86 F (30 C) water or dry clean. Hang to dry, do not tumble-dry. Iâ€™ve been looking for a special gift for a friend. After reading the couple of reviews, I decided to order this. The quality of the construction and striking graphics make this a great choice. My only regret is that I didnâ€™t order another when they went on prehiday sale. The tree print adds a fun touch of boldness to my woodsy colored bedroom, and it covers my twin bed nicely. It is "light and soft" (not dense) and yet very warm! Being warm was the main quality I was looking for. 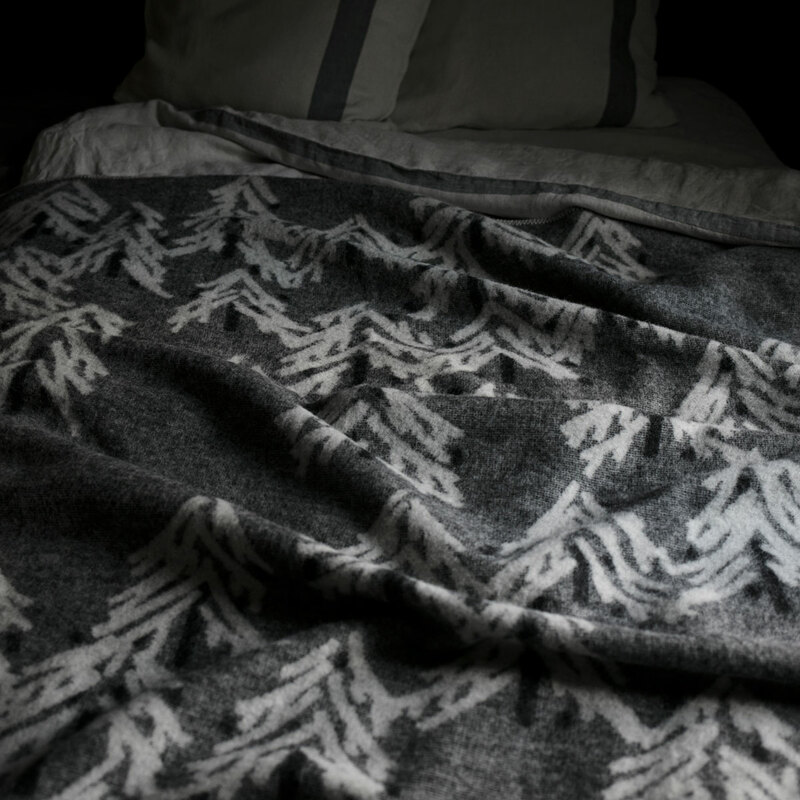 Although it is slightly "scratchier" than 2 other wool blankets I have which contain a small amount of acrylic, I still consider this one soft. (It is not itchy when sleeping under it and a sheet. I havent tried it without a sheet). I love it!